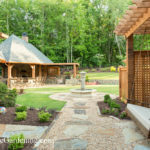 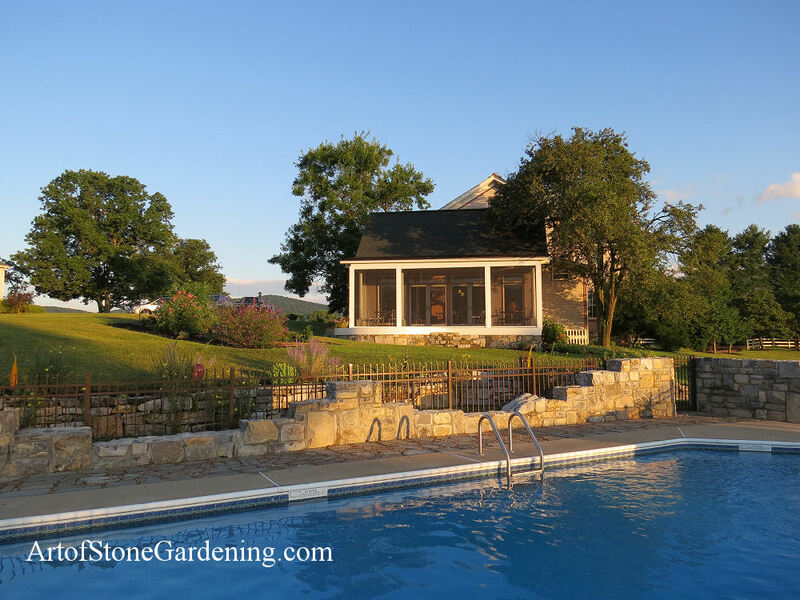 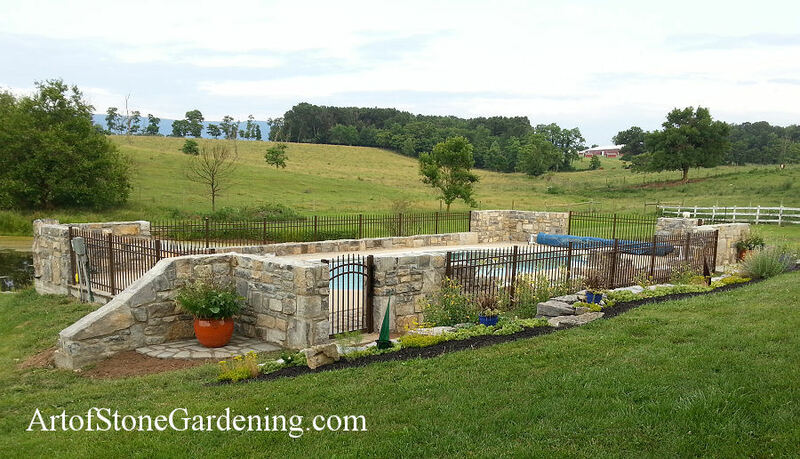 This client had an ordinary wood fence around this farm house pool and wanted something different. 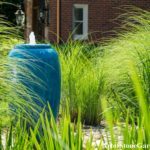 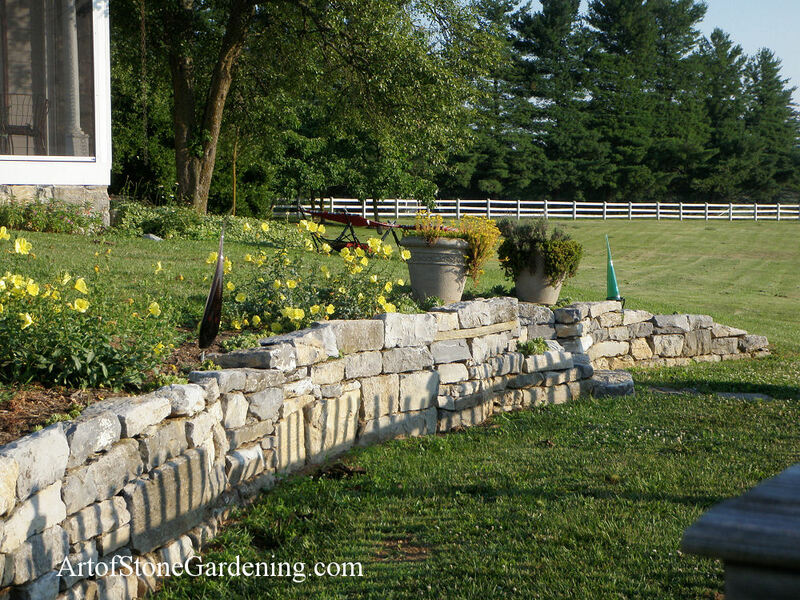 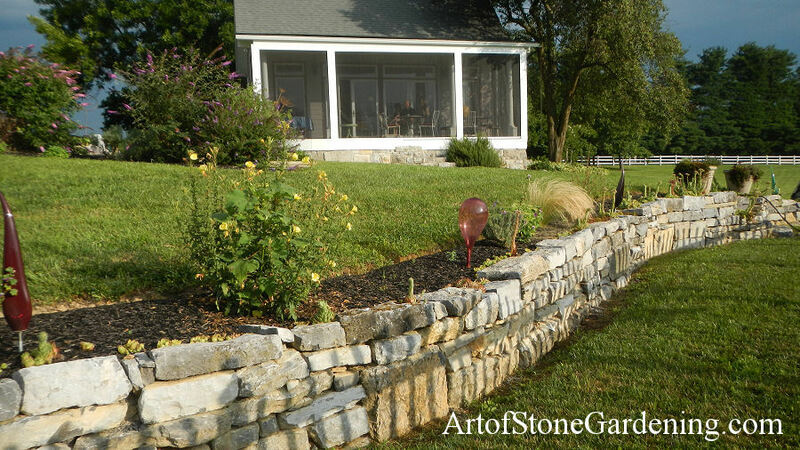 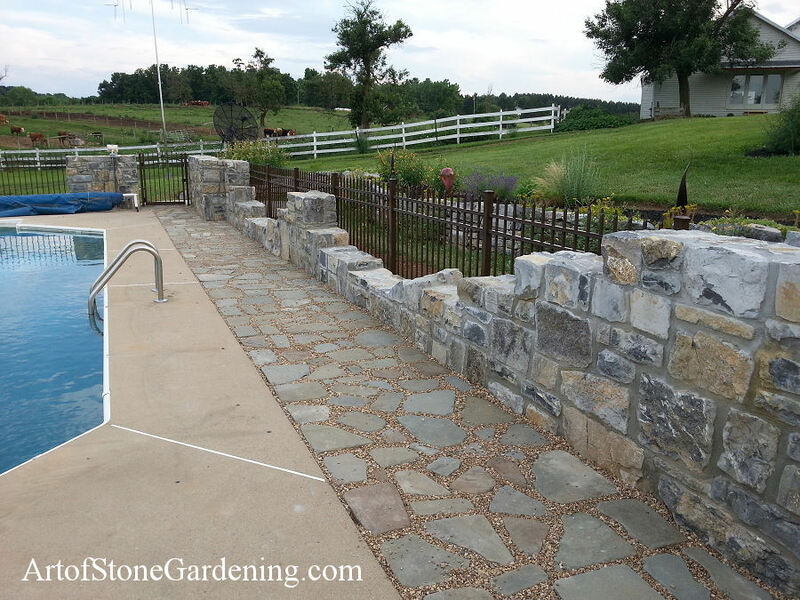 The design he created incorporates stone and iron as a wall/fence. 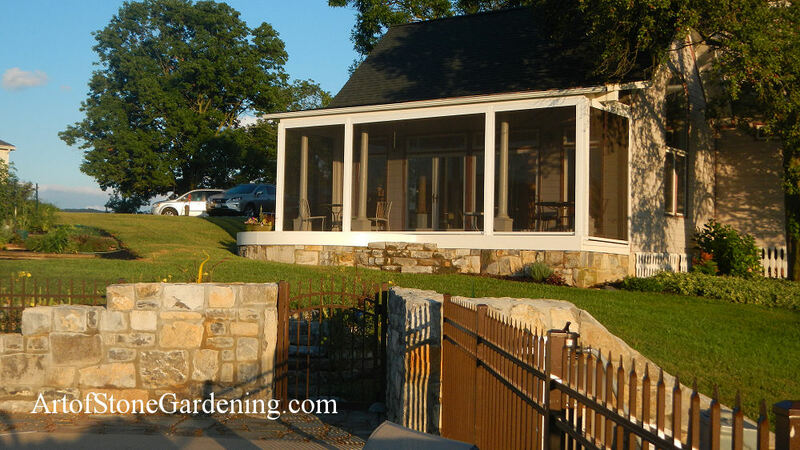 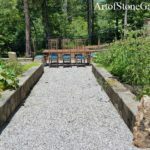 The stone was quarried from a neighbor’s old ice house. 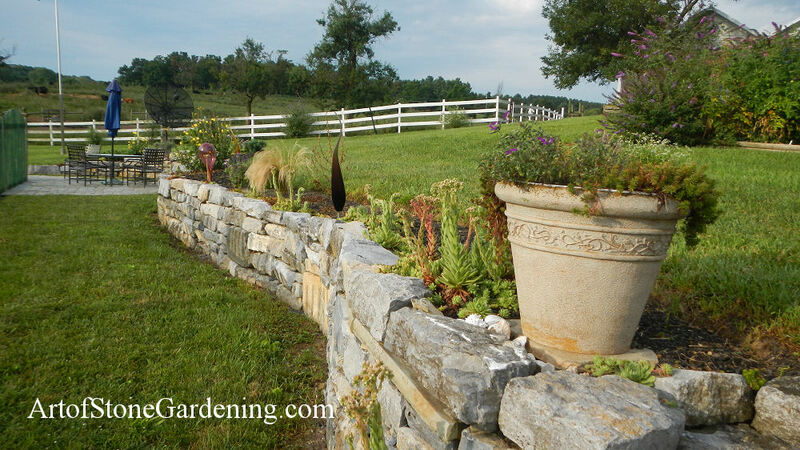 In keeping with this hilly location, the fence stepped up and down mimicking the rolling Shenandoah Valley.